Belconnen United’s home match this Saturday night has been shifted to an earlier time slot. Photos: Supplied by Belconnen United. Capital Football has moved night matches at McKellar Park to a different time slot after community complaints regarding the brightness and power of the floodlights at the ground. 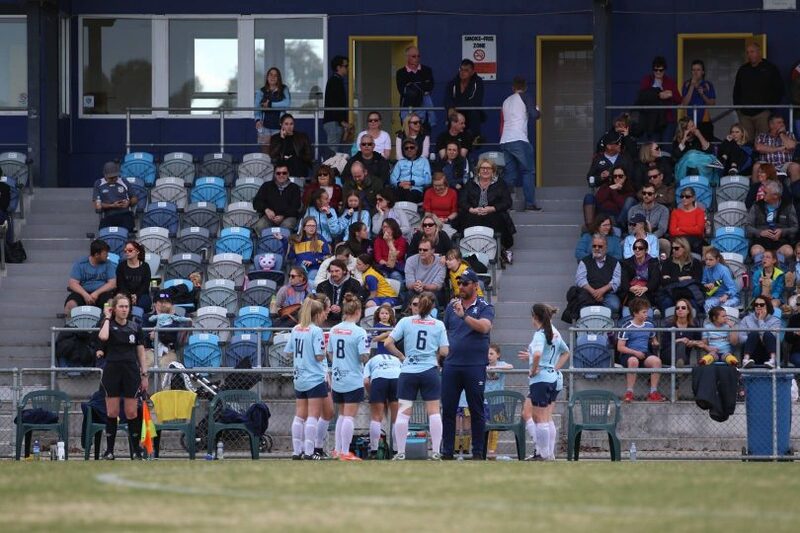 Belconnen United NPLW side has shifted their season opener against Canberra FC on Saturday night (30 March) to a 3:15 pm afternoon kickoff instead. It is believed this was due to the Environmental Protection Authority receiving complaints from local residents. An ACT Government spokesperson was adamant there has been no ban put in place on any night training or matches on the venue. “The EPA has received two complaints in regards to light pollution coming from the McKellar Park during evening training sessions and games,” the spokesperson said. “There has been no ban put in place on any night training or matches on this oval. Capital Football chief Phil Brown said the ACT’s football governing body will work with stakeholders to allow night matches to return to the venue. It is believed night matches will be returned to the NPL schedules in four to six weeks time. 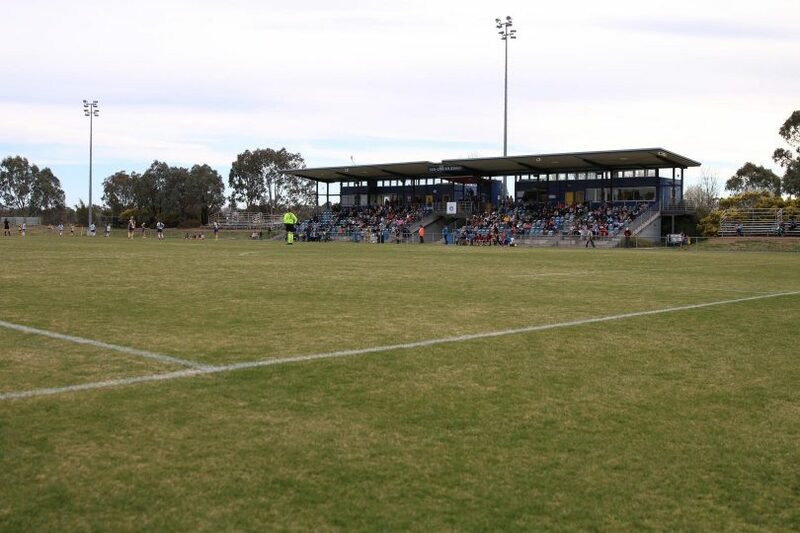 McKellar Park hosts Belconnen United’s WNPL and NPL1 matches along with Canberra United’s home matches during the W-league season. The Belconnen Soccer Club, who owns the venue, declined to answer Region Media’s questions. Doesn’t the field face the main road ? Two complaints should have absolutely no effect on a perfectly reasonable activity in which literally thousands of people participate in at MacKellar in a year. The benefits of sport, and football in particular, are far greater than a bit of light in someone's window in the evening. We shouldn't even be having this conversation. Reading this has just made me dumber. Do people honestly have nothing better to do in life? These people who complain need to move out of Canberra and go live in a cave if you don't like lights. Upgrade Hawker and take them there. We already have the softball most nights of the week- make it a true sporting precinct. Want to stop this pandering, vote for a change of government at the next election. Come on really, this can't be true. Surely this post was meant for the 1st of April??? Why does government pander to these kind of complaints? Build a house beside a road: complain about traffic noise. Buy an apartment above restaurant/hotel, complain about crowds, noise. Complete lunacy that a few people who clearly find it difficult to adjust (blinds/curtains/sunglasses) get priority over a community group/community asset. Miles McCann it’s the age of me not we. The stadium was there first. We live close, but it isn't a problem. Close the curtains & windows! It's not like it is every night. People enjoying sport is a good thing!